Region basketball tournaments are going on this week. Here are five of the best girls tournaments, including two that are expected to produce finals that match the No. 1 and No. 2 teams in the state rankings. One of those would be a rematch of a 2018 title game. 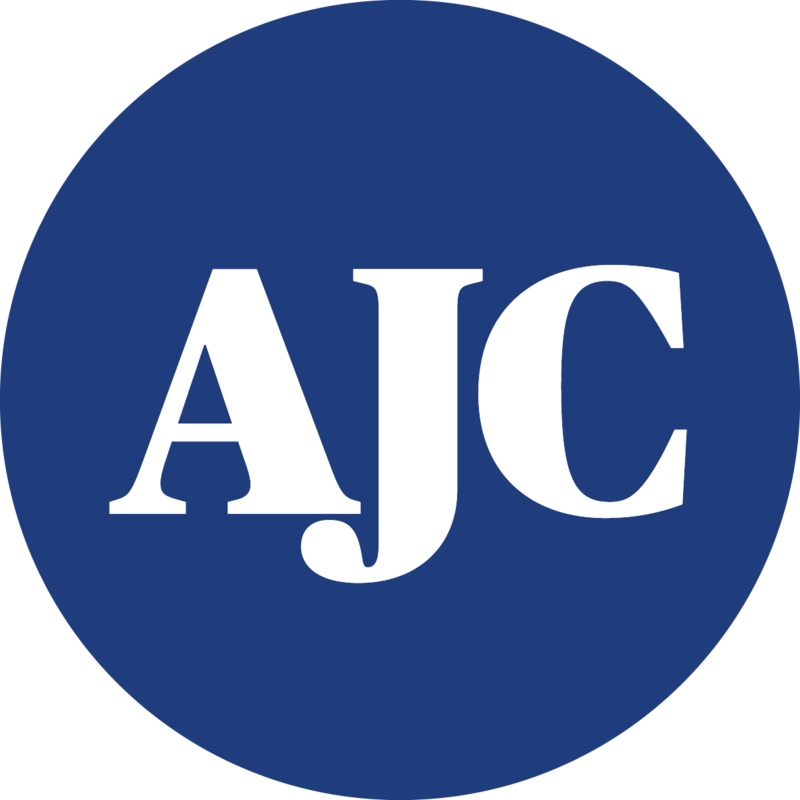 Results of all state tournaments with results updated daily can be found this week on AJC.com. 3-AAAAAAA at North Cobb: No. 5 North Cobb (23-2, 9-1) clinched the No. 1 seed early, but last week’s 63-40 loss at McEachern (14-9, 7-3) was ominous. McEachern is unranked but has won seven straight games, not to mention five state titles since 2012. 4-AAAAAA at Stephenson: No. 1 Lovejoy (22-3, 16-0) and No. 2 Forest Park (22-3, 14-2) are lined up for a third meeting with host school Stephenson (15-10, 12-4) poised as a spoiler. Lovejoy, the defending state champion, has beaten Forest Park 55-50 and 58-56, one of those in overtime. Forest Park has made the semifinals of five of the past six state tournaments but moved up in class this season. 5-AAAAA at Decatur: No. 5 Southwest DeKalb (19-6, 12-0) and Arabia Mountain (17-4, 10-2) are the headliners here. Southwest DeKalb has won five state titles under Kathy Richey-Walton. Columbia (18-6, 8-4) also is pretty good and lost only 54-51 to SWD last week. 1-AA at Early County: There are only five teams, but No. 1 Fitzgerald (23-0), Early Count (22-3, 6-2) and Thomasville (17-8, 4-4) are all pretty good. Fitzgerald had its best state finish, a semifinal, last season. 5-A at Wesleyan: Expect No. 1 Wesleyan (23-2, 6-1) and No. 2 Holy Innocents’ (18-7, 7-0) to have another go at each other. Holy Innocents’ won their only meeting 68-63 on Wesleyan’s home floor, where they could meet again, but Wesleyan, the two-time defending Class a private-school champion, kept the top ranking and has beaten HI in each of the past two state title games, both times avenging regular-season losses. But it’s not a two-team dance. Fifth-ranked Eagle’s Landing Christian (19-3, 8-0) and Landmark Christian (14-11, 7-1) are contenders from the other subregion. No Replies to "Best girls tournaments: Two have classification’s top 2 teams"
© 2019 DiVarsity. All Rights Reserved. "I appreciate you and the job you are doing for the great sport."